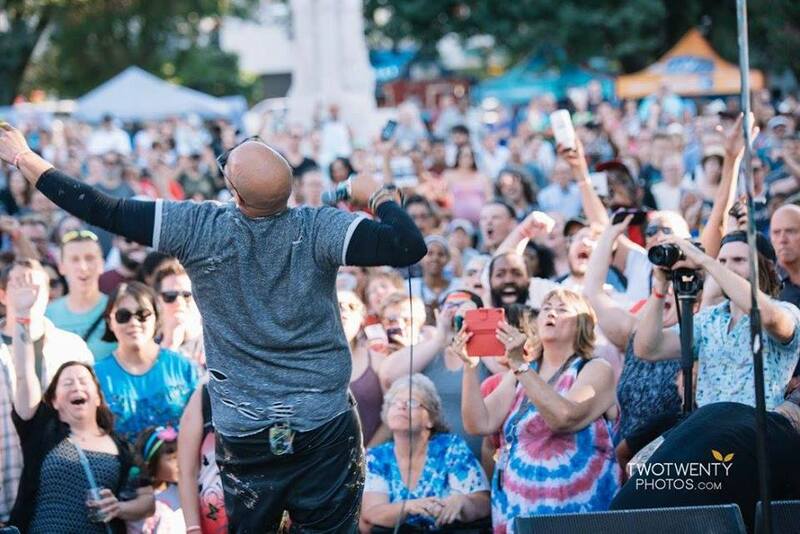 With close to 6,000 fans gathering in the heart of the city to see local and nationally touring artists and downtown Sac’s hottest DJs spinning between sets, Concerts in the Park (CIP) is the ultimate destination for Friday night happy hour! 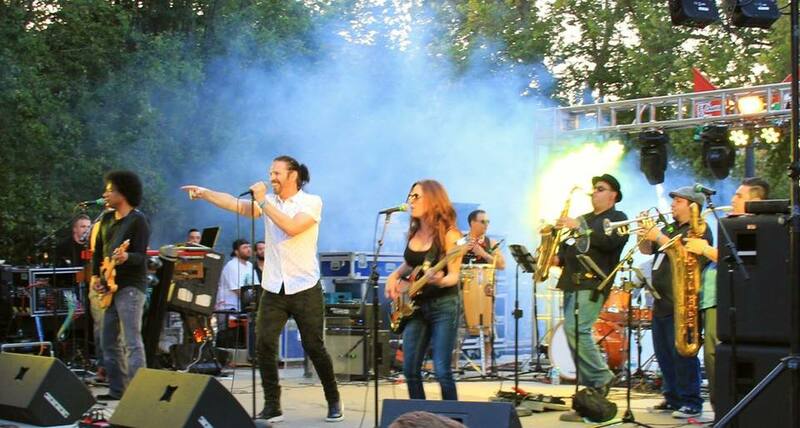 The FREE outdoor music festival returns to Cesar Chavez Plaza for its 27th season in May 2018. 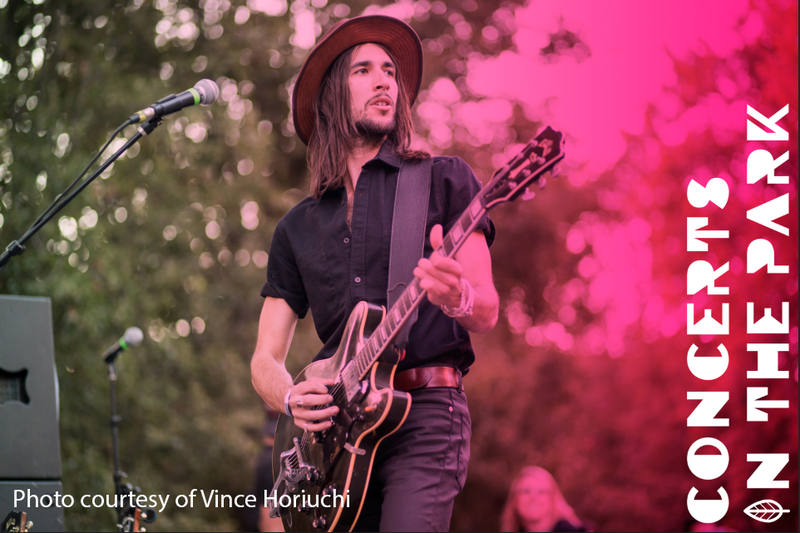 Roughly 1,000 artists have rocked the CIP stage over the past 26 years, showcasing local talent and nationally touring artists like Cake, Tesla, Deftones, The Brodys, and Blackalicous. 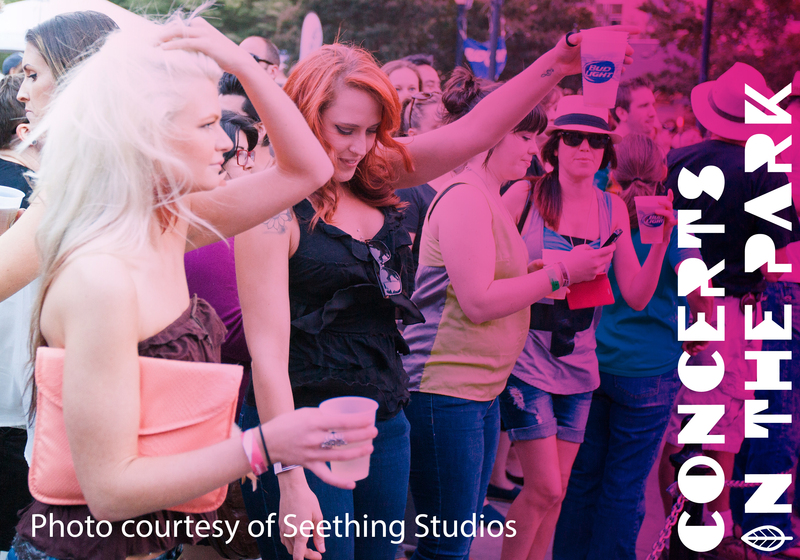 Grab a beer and toast with us to music-filled Fridays! 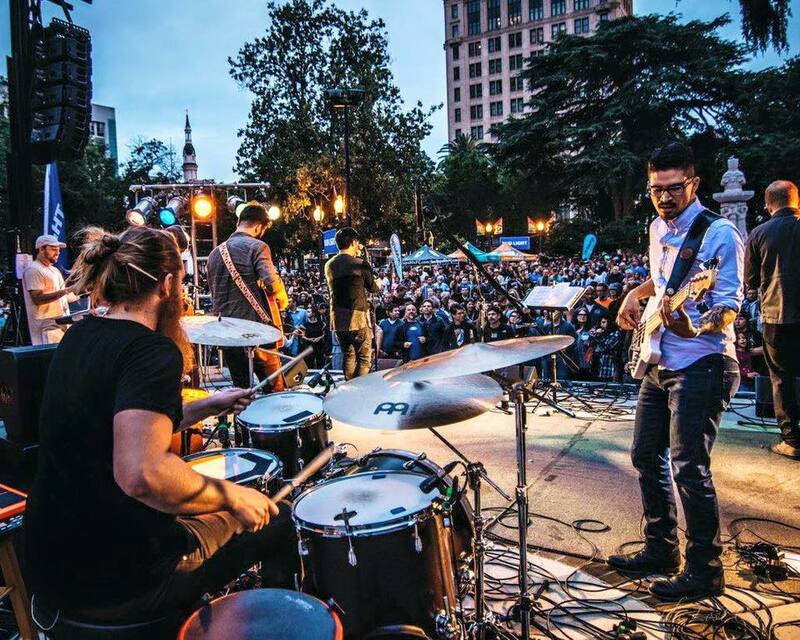 With close to 76,000 fans gathering in the heart of the city during the 12-week series, Concerts in the Park is Sacramento’s largest, free outdoor music festival. 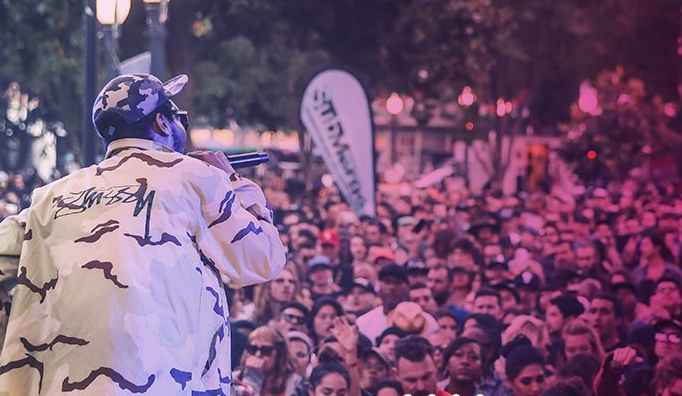 More than 500 artists have rocked the CIP stage over the past 26 years, showcasing local talent and nationally touring artists like Cake, Tesla, Deftones, The Brodys, Blackalicous, Del the Funky Homosapien and more. 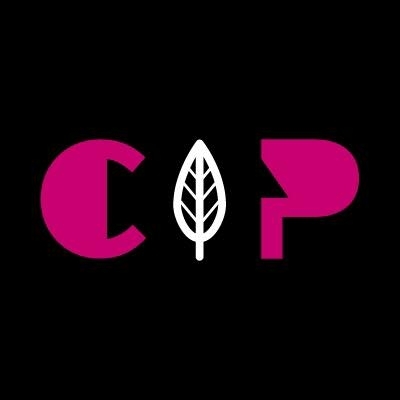 Full CIP Weekly Lineup: Bands and activities change weekly; check GoDowntownSac.com/CIP to learn more about the weekly lineups, food options and on-site activations.